Yes I have a very good remarks for my college that every college should learn how to teach and give security to the students. College management is very good only they have to think about placements cell.my life in Gaya college Gaya was so memorable and joyful.i miss my college days very much.I wish I would get another chance to spend time in my college. My college is a pioneer to improve one's leadership qualities as well motivate to do social work .it teaches to think about needy people and it makes the students different from others. My college is a pioneer to improve one's leadership qualities as well motivate to do social work . 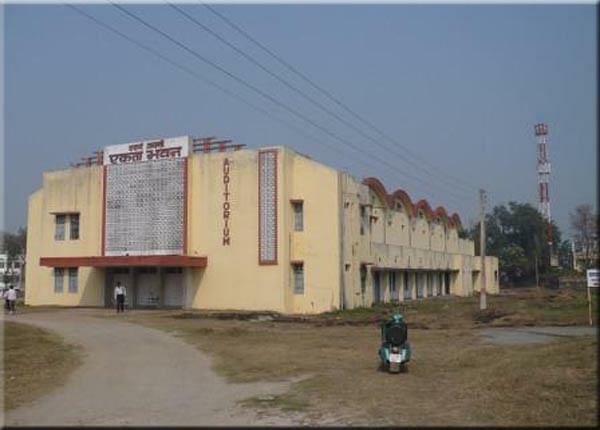 Gaya College, A popular college imparting high end Engineering Education, Gaya College is located in the city of Gaya, Bihar. 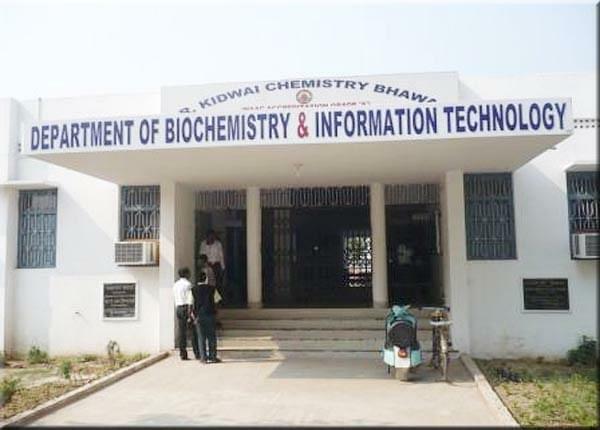 This college is managed by Bihar Government’s Department of Science and Technology. AICTE has approved and recognized this college. 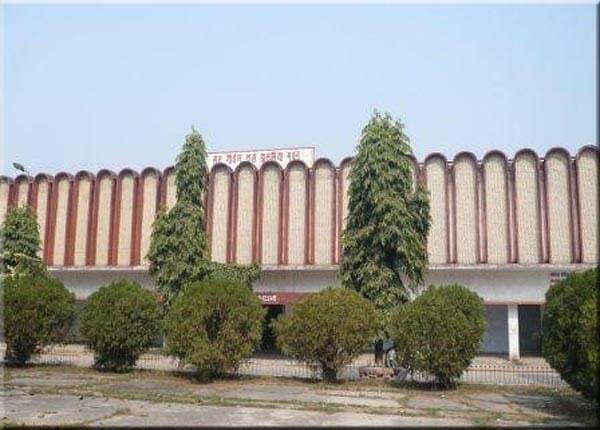 In earlier times, this college was referred to as the Magadh Engineering College. Various Engineering subjects are taught to the subjects from some of the best faculties of the nation. The admission to this college is possible only after clearing BCECEB or Bihar Combined Entrance Competitive Examination Board that is conducted in two stages. The college is today among the fastest growing technical education imparting institutions. Undergraduate courses are offered by the college in 4 engineering streams. 1.Ammenities to the core - The College offers high end infrastructure like hostels for second, third and fourth year college students. The hostels are equipped with telephones, televisions, WiFi, indoor games court, and many more facilities. Excellent bus facilities that ply their services from the main city to the college, workshops and laboratories with high end equipments, and a well stocked library are also available. 2.Industry specific faculties for specialised education - The college has highly qualified faculty members on their roll who have immense experience in the field of engineering. They offer excellent education to the students. 3.Perfectly Designed Course Curriculum – The college offers four Bachelor of Technology and Engineering programmes. These programmes are offered for Civil Engineering, Electric and Electronics Engineering, Computer Science Engineering and Mechanical Engineering. 4.Strong Alumni Support- The College has a strong Alumni Association that is available for supporting current engineering students. Hi Shiv, Please check the official website of the college http://www.gayacollege.org to get information regarding dates. MAT(Management aptitude test) After qualifying MAT ,there is a process of gd/pi. 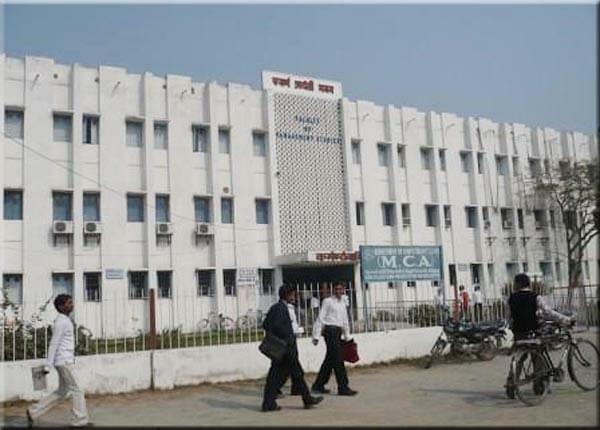 This is the best college of bihar for MBA. "My college is a pioneer to improve one's leadership qualities as well motivate to do social work ." Admission to Gaya college was direct on the basis of 12th marks. This was my dream college to so graduation as it was one of the best college in the bihar, Also the interview was very comprehensive and that too was a very good experience to.